When helping elderly relatives around the house it is important to remember to do the things that they might have difficulty doing. If they have home carers it could also help them as they wouldn’t have to do as much cleaning. For example, it may be a good idea to help them tidy around the house by hoovering. Lifting heavy objects that may be difficult for them to lift or even by washing dishes can be a great help to their day. 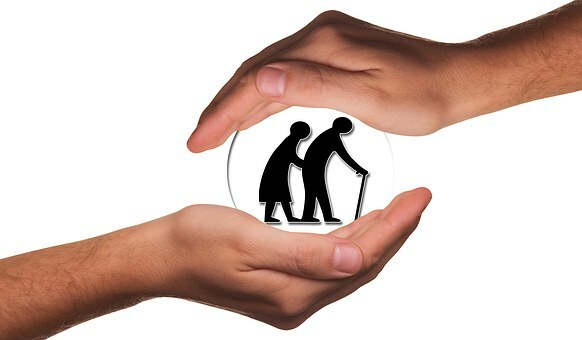 It is important that elderly people don’t put too much strain on themselves as it can lead to them hurting themselves. However. it is also important to let them do things for themselves as well that are not too hard as they may begin to feel like they are not capable to do things for themselves. It is important to remember when helping elderly relatives around the house that tasks you may find simple may be challenging and take more time for older people. Helping parents or grandparents with making lunches or dinner it would be a big help for them. If you took over doing the things that are hard for example lifting the heavy pots or chopping up vegetables. It would also be a great help if after eating you helped them wash the dishes and put them away as this can be very time consuming and carrying plates all at the one time to be put away can be very heavy. To keep elderly parents or grandparents homes safe it is important to check that alarms and locks work. 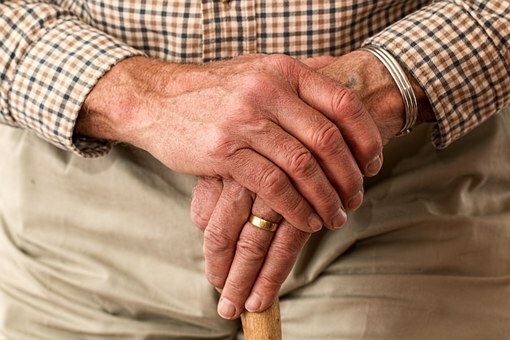 Sometimes trying to reach alarms can be difficult and dangerous for elderly people. Sometimes they also forget to check which puts them at risk. Making sure all the switches are off and only keeping ones on that they need is a great way to ensure their safety. Any loose wires or items should also be put away to limit falls and accidents. It is also a good idea to visit at different times of the day to make sure they haven’t turned anything off. 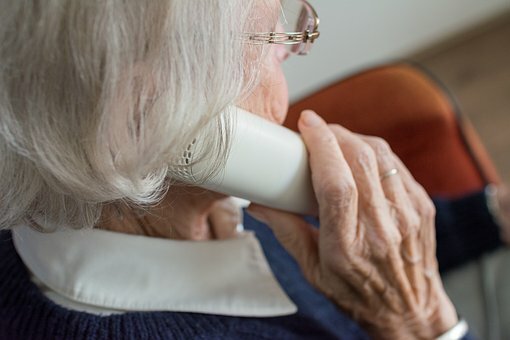 If you are unable to visit every day and other family members can only check in on them once it is important to phone them and make sure they are okay, this way they can also be reminded to do certain things if you have been unable to do so. 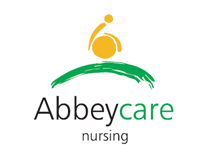 If you are unable to visit then it can also be helpful to get carers in to help them. It can be helpful to help elderly family members with shopping either if it means going a walk to the local shop or driving down. This ensures that they have everything they need and do not have to carry heavy bags around with them.